LOBA offers custom synthesis services to support contact research and development for many different industries. Our team provides organic synthesis of compounds at the milligram to kilogram scale in our custom synthesis lab. 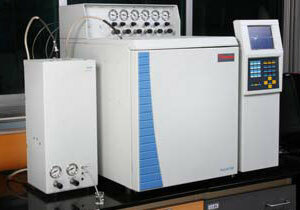 We can handle difficult chemical synthesis projects that require fast turnaround and clear communication of results. We have expertise in conducting many different chemical reactions. Our strength lies in the development of rugged chemical process and dealing with scale up issues. Our team at Loba have a never-say-die attitude that has afforded our customers results, even when starting with a 10 gram scale literature synthesis.